Hey all! Happy Kale Day! Well I did this fabulous 10 day yoga detox at Kashi Yoga Ashram in Atlanta, and I was all balanced and zen and healthy for like two weeks. It was awesome. And as can be expected – you guessed it – I’m a hot mess again! Anyways, I’m working on posts regarding the rest of the TransRockies…and a super awesome six hour race that I accidentally won!!!! So I’m hoping to post soon. In the meantime, the blade on my VitaMix got recalled and I had to send it back for repairs. I’ve been VitaMix-less for like 10 days. It’s awful. However, Pooky couldn’t go without his smoothies so I pulled out the old Ninja and she’s been serving us fairly well. 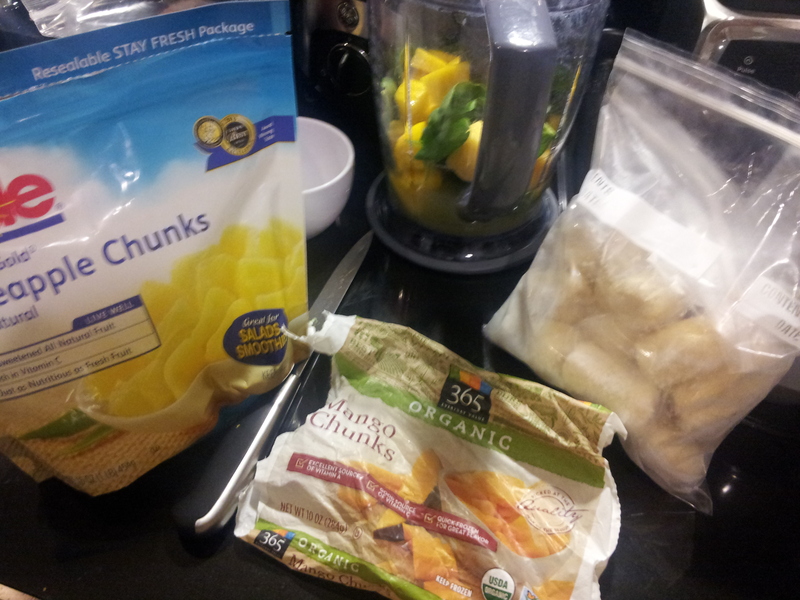 Just takes a little more elbow grease and you have to be a little more selective of your ingredients since it doesn’t quite pulverize everything in sight like the VitaMix. So this a.m. 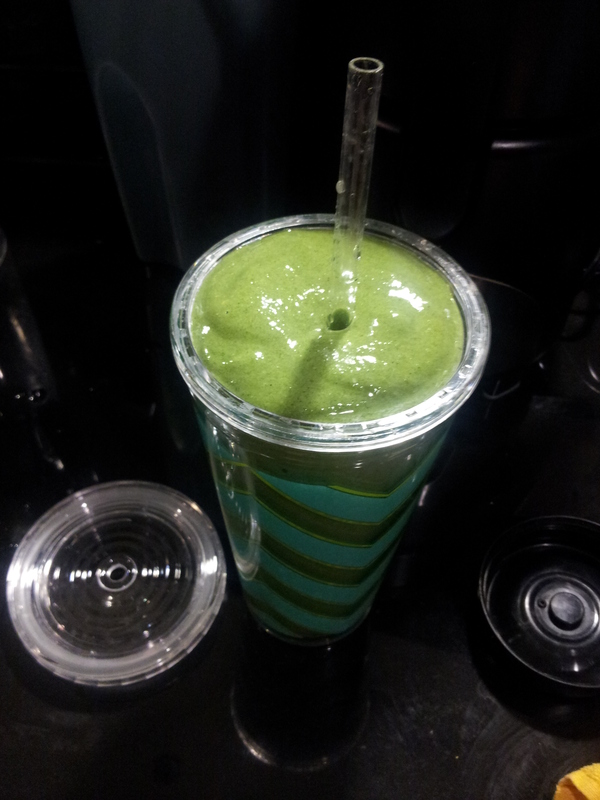 I made a random smoothie that came out so awesome I had to share! Did you know that pina coladas are one of the drinks (behind Blizzards I think) that have the highest amount of calories? It’s true! Google it. Everything on Google is true, and we all know this. Well, regardless if that’s true or not, it’s pretty obvious that a pina colada is not good for you. But it tastes so good, right? And a pina colada at 7AM really isn’t good for you…But it’s been a stressful week, and I need a pina colada at 7AM!!! Well here I am to the rescue with the Green-a-Colada. 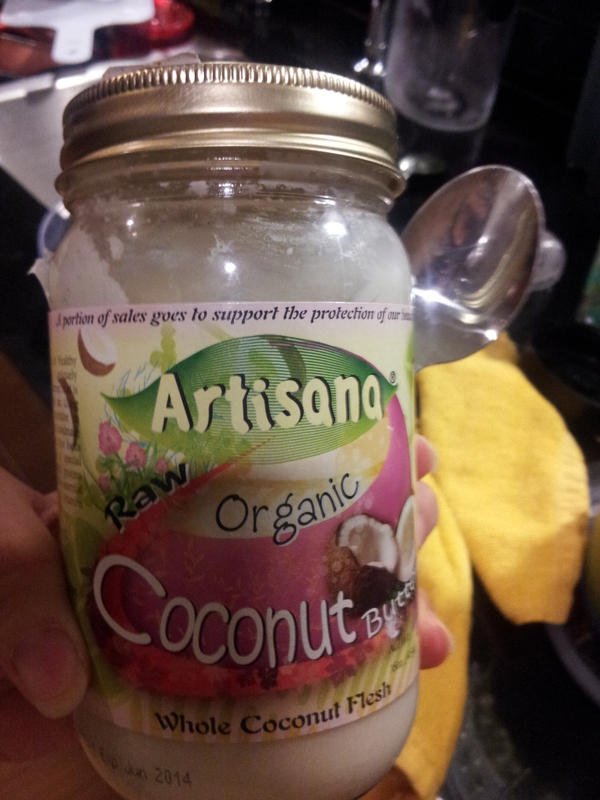 Tastes great and will fully detoxify all of the crap stored up in your body. A great wake up or mid-day or late night treat! 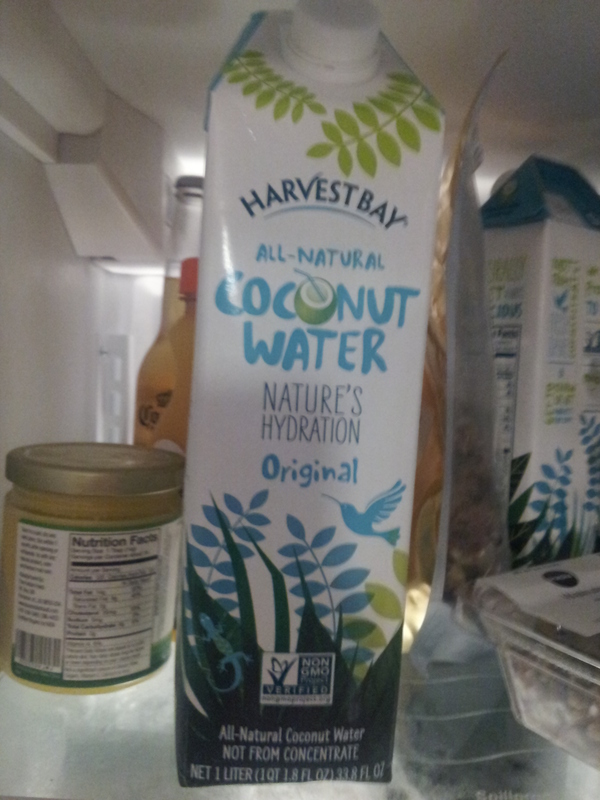 Let’s start with the coconut water! And the beets! 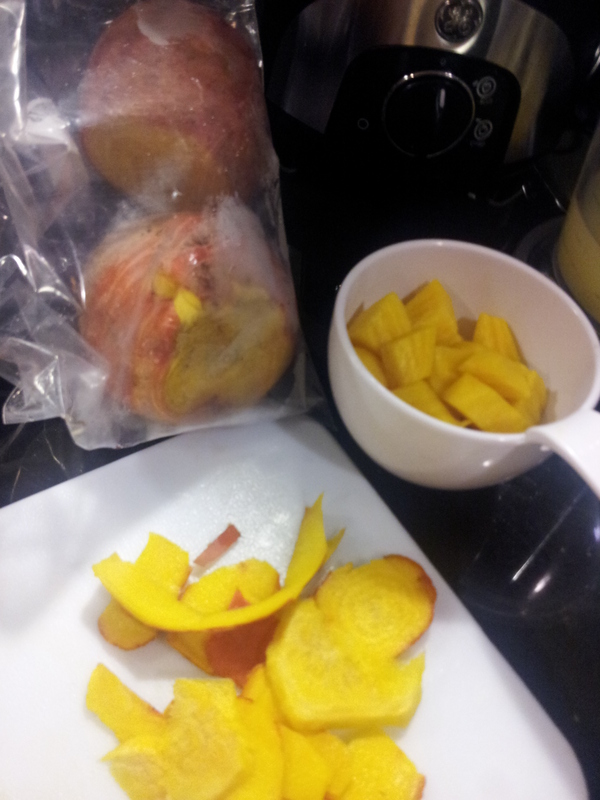 The yummy yummy golden beets! You could eat this straight from the jar. But don’t! Add ingredients as listed. And then blend away! Taste at end to see if you need sweetener. This is a delicious smoothie, and will fill you up. 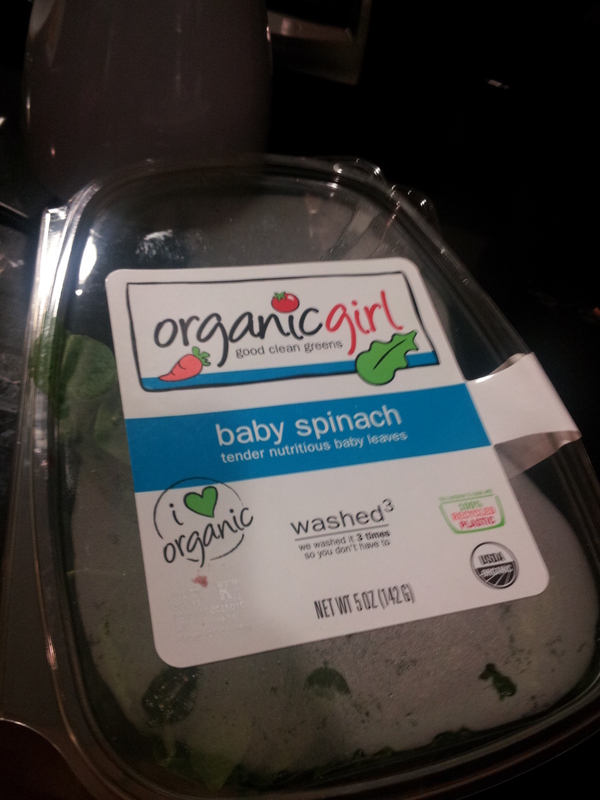 It’s got lots of protein, antioxidants, fiber, minerals, vitamins, probiotics, and enzymes and is super good for you! 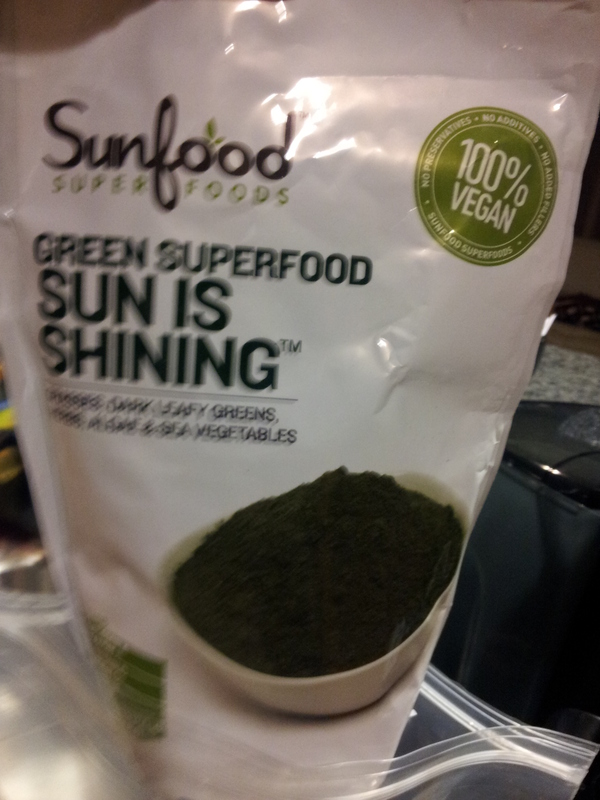 Just don’t skip the greens powder if you can! It will taste fine without it but you’ll be missing so much nutrition! 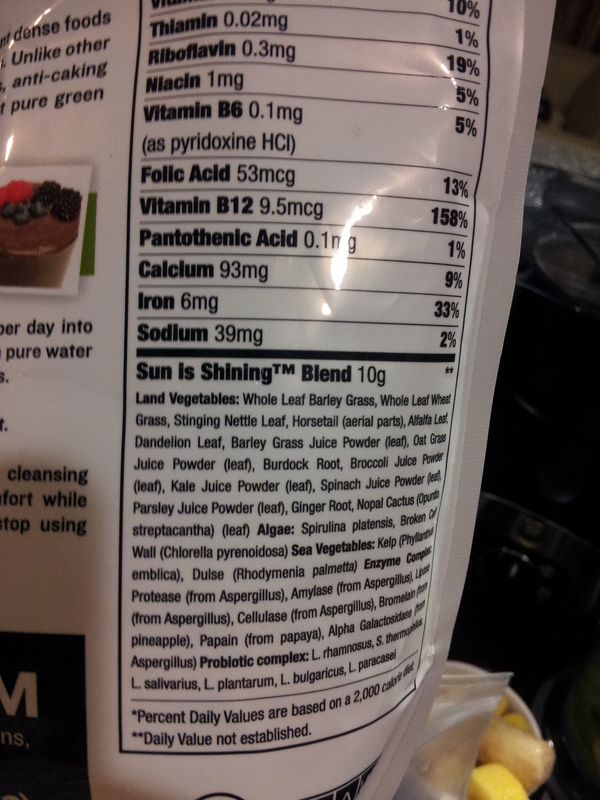 If you don’t have greens powder, then up your spinach and/or kale to give you an extra boost. Here’s what makes it so good for you! AND if you’re wondering where I get all this crazy stuff I’m always mentioning like Sun is Shining Greens Powder, Artisana Coconut Butter, Stevia in the Raw, Red Sea Salt, Cocoa Nibs (great smoothie recipe with these coming soon!) etc etc… one place – Amazon! It’s awesome! I am a Prime Member which means I get free two day shipping and $3.99 one day shipping on almost everything (you also get stuff like free tv shows and movies to stream – but I’m more about shipping weird products to myself quickly)… if you’re interested they are doing a free 30 day trial – you can sign up here. Happy Thursday Kale Day! 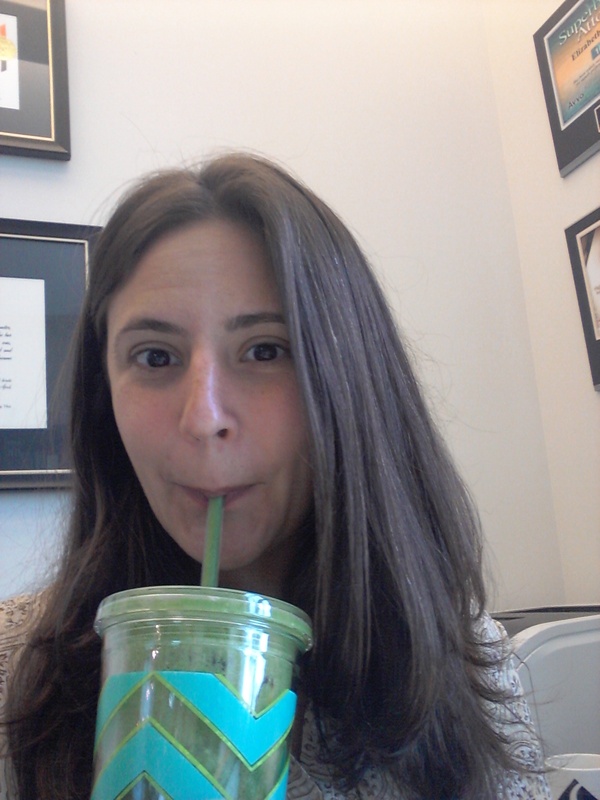 Go drink something green!